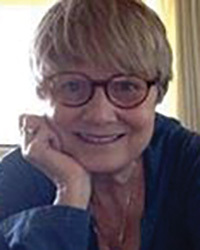 Martha Link has been practicing and teaching hatha yoga since 1984. She has been influenced by many teachers in both the Iyengar and Kripalu traditions. In 1999 she began vipassana practices at Spirit Rock, and her yoga classes gradually shifted to a more concentrated, mindful style of teaching. She invites curiosity to awaken in the asanas (postures) as she gently reminds you to soften around your rough edges. Her classes are like a breath of fresh air on a crisp morning in the mountains. She is presently living in the interior of British Columbia and concentrating on personal practice.